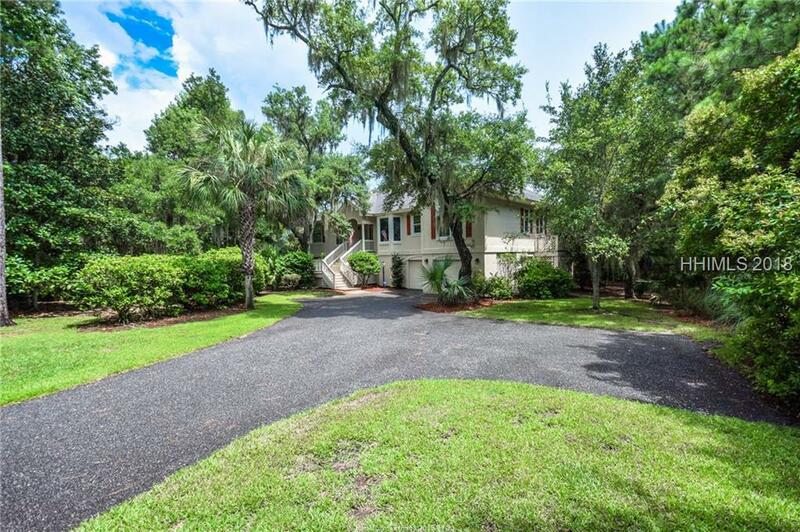 This marshfront home offers gorgeous views out to the Colleton River and is perfect for a boat lover! Located on a .90 acre homesite this home has a large storage area with room for a boat. New exterior paint and landscaping give this home an updated look. All hardwood floors have been refinished throughout the home and every bedroom has their own ensuite. 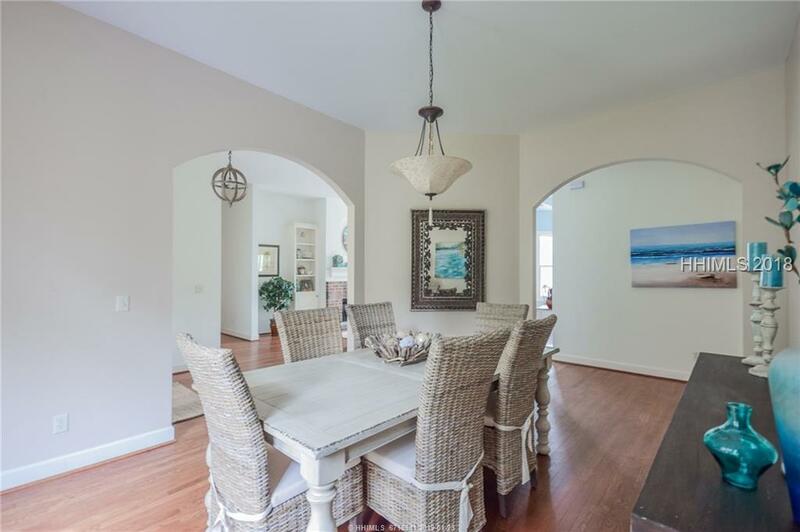 Large kitchen opens up to the living room and dining area with many windows to showcase waterfront views. Back deck and firepit area offer great outdoor living space. 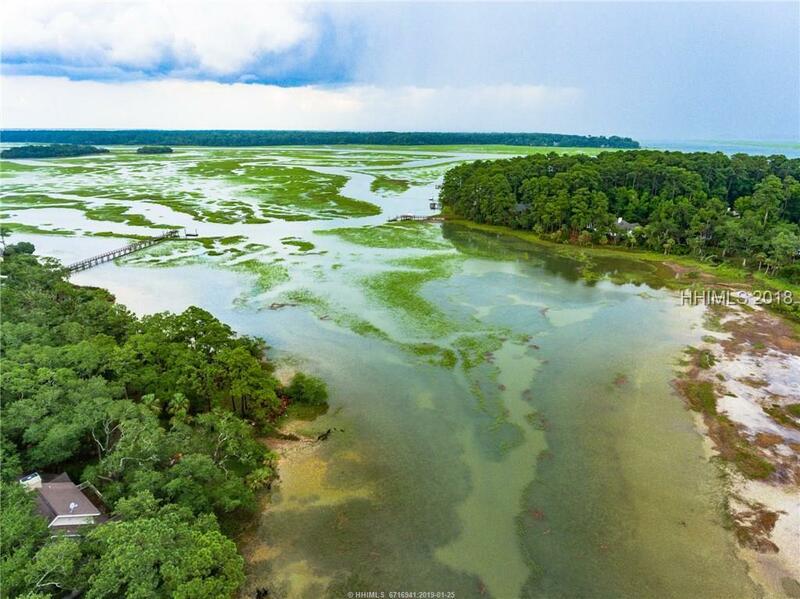 Callawassie Island's community is a perfect blend of natural landscape, wildlife, and amenities. Listing provided courtesy of Coastal Real Estate Solutions II. We do not attempt to independently verify the currency, completeness, accuracy or authenticity of the data contained herein. It may be subject to transcription and transmission errors. Accordingly, the data is provided on an “as is,” “as available” basis only and may not reflect all real estate activity in the market. ©2019 Multiple Listing Service of Hilton Head Island, Inc. All rights reserved. 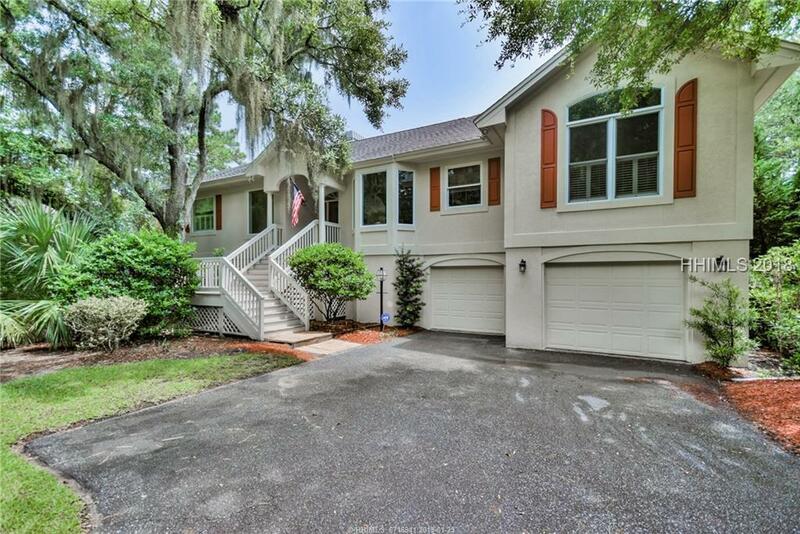 Certain information contained herein is derived from information which is the licensed property of, and copyrighted by, Multiple Listing Service of Hilton Head Island, Inc. Data last updated 2019-04-21T23:57:24.927.